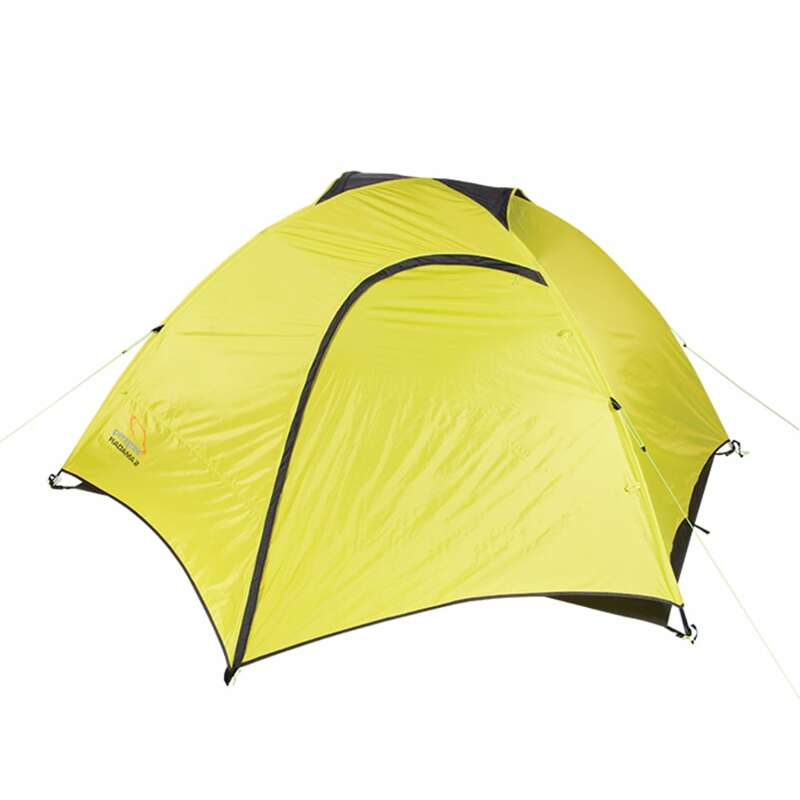 The Peregrine Radama 3 Person Tent is a free standing, easy to setup backpacking tent. It features two doors for easy entry and exit and two vestibules for keeping your gear out of the elements. 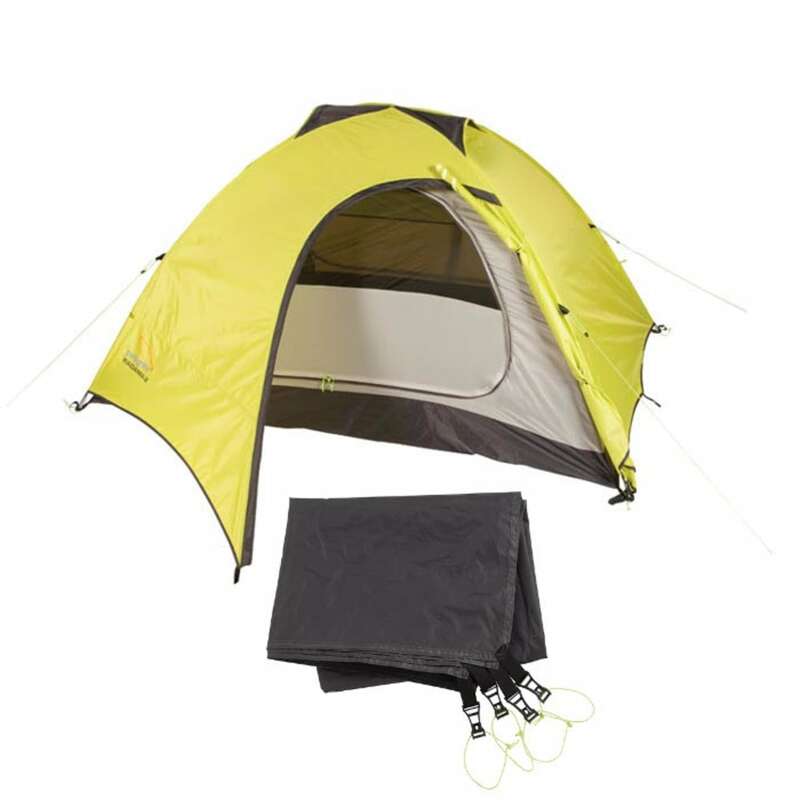 This tent features full coverage rain fly with swept design for ground ventilation, strength, and stability. 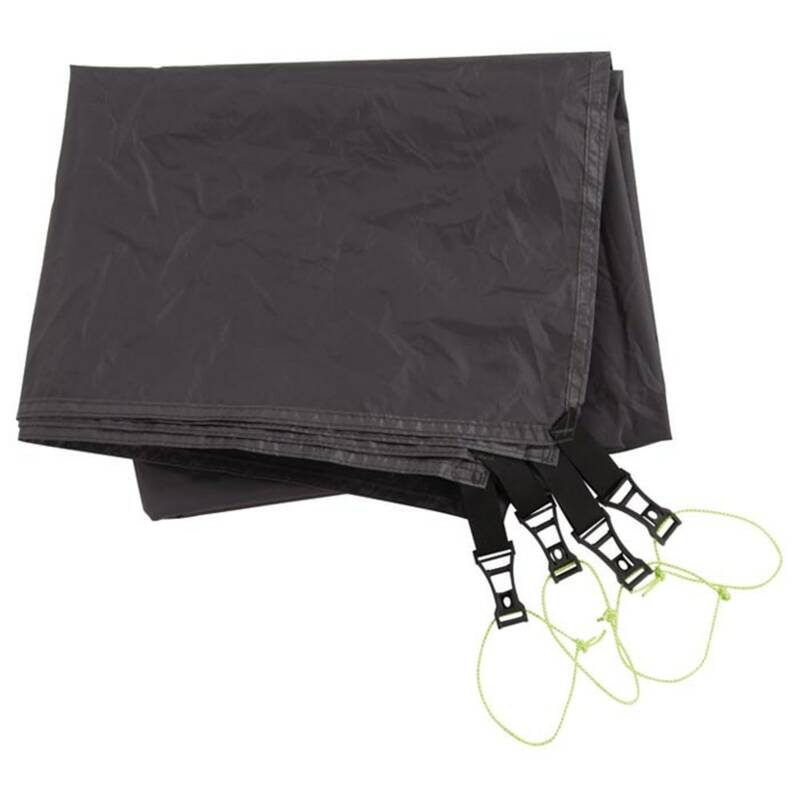 The combo pack includes the Fast Flight™ Footprint for ultralight travel. Floor Area: 48.5 sq. ft.
Width: 6 ft. 6 in.